Sweat effects! That’s one of the most ignored part of the visuals. Yep, I’m totally serious. Why, you ask? It’s because it shows the developers ability to concentrate on the detail and pay attention to the finer parts. It might not make a lot of sense when you look at it but it does enhance the overall visuals and the look of the characters. Making believable characters can really immerse you in the game, so the animations and yes, sweat effects; especially in genres like sports all work together to bring that realistic feel. We bring you 8 games with realistic sweat effects that you may have never noticed while playing these games. Take a look at them below. Please use the back-next buttons to navigate through the images. 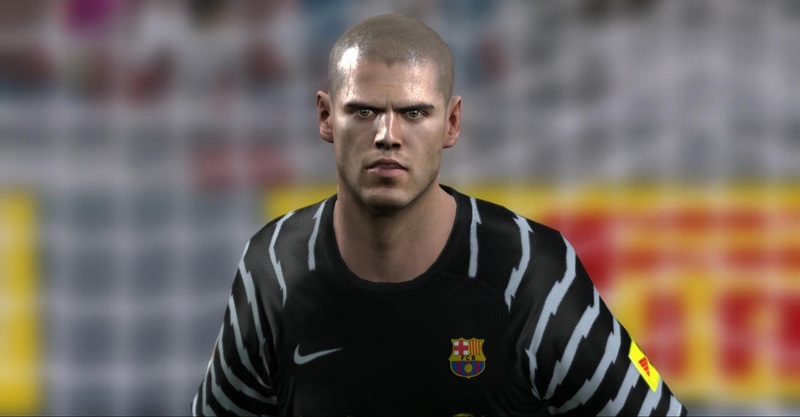 Sports games are all about guys sweating in one way or another, and it is thus that FIFA, one of the most popular sports franchises needs decent sweat effects. Though the visuals get better with each instalment, it was in 2010 that the perspiration effects really began to show.